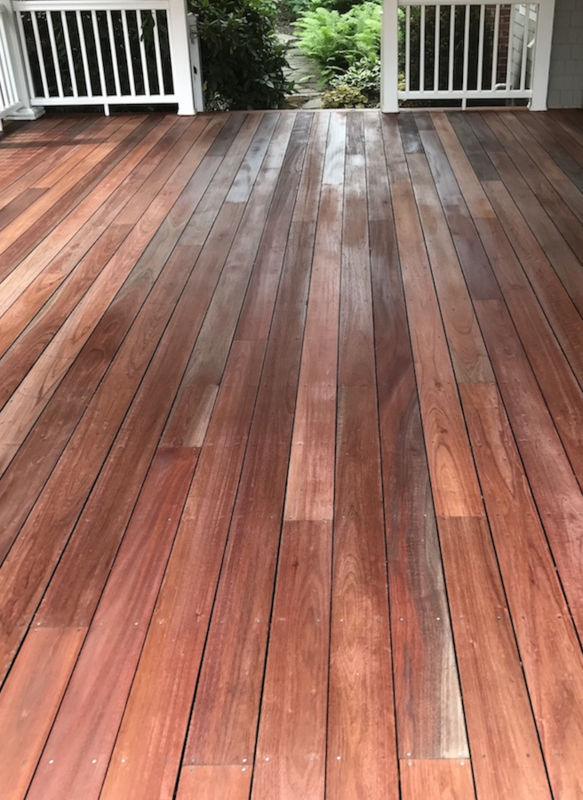 Every three or four years, deck owners re-stain and seal their decks to protect the wood from the moisture that otherwise leads to an expensive reconstruction project. Staining is also the best, fastest way to improve the look of your deck. 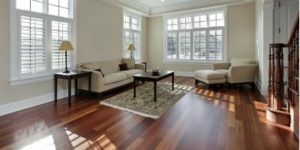 Hardwood floors add character to your home and are generally low-maintenance compared to other options. 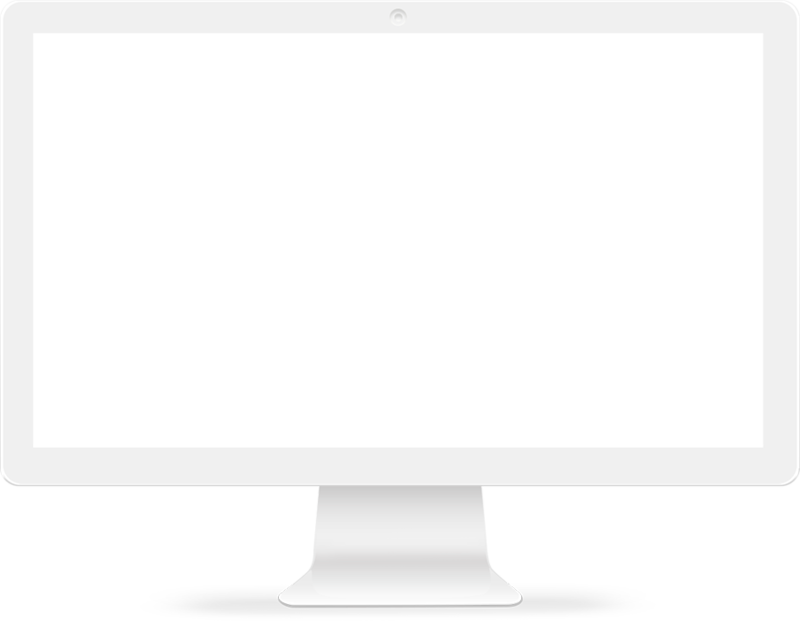 However, they’re prone to scratching, and when these blemishes are left untreated, it can ruin the amenity’s appearance. 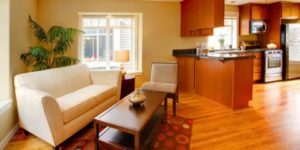 When it comes to the interior design in your home, opting for hardwood floors will provide you with an elegant, classic aesthetic. Homeowners are always looking for ways to save money, and DIY projects are often fun ways to be cost-effective. 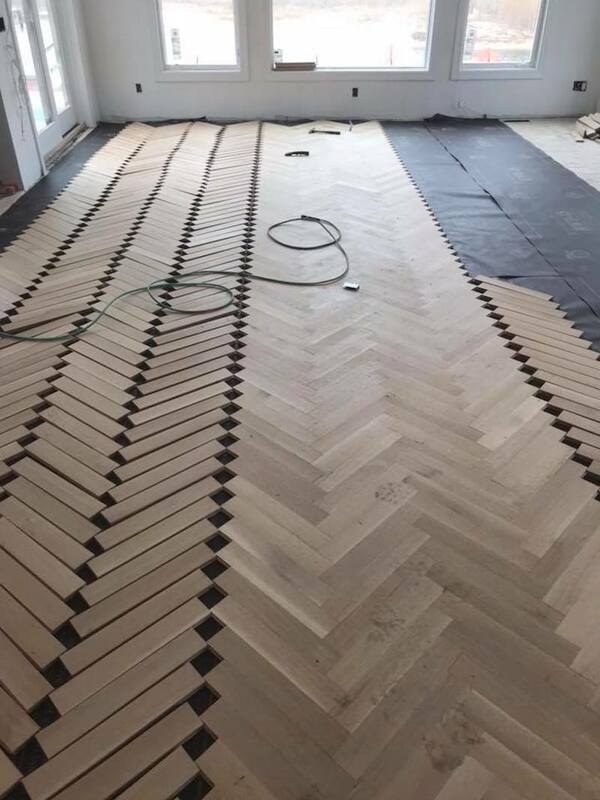 However, hardwood floor installation is one project that should be left to the experts. 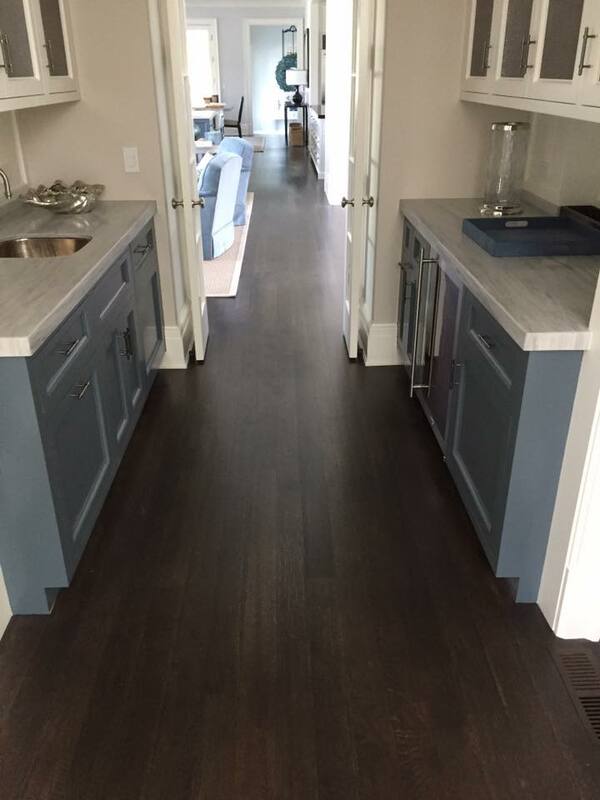 If you’re putting new floors in your home, hardwood is a great choice because it’s timeless and easy to maintain. Whether you opt for light or dark colors is mostly up to your personal style preference. 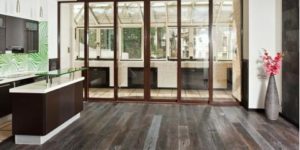 Hardwood floors continue to grow in popularity for both traditional and modern homes and commercial spaces. 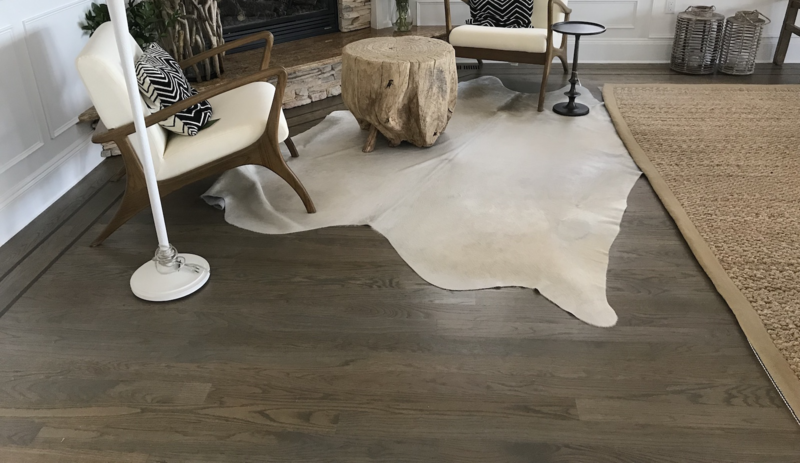 Thanks to this material’s beautiful aesthetic, durability, and quality, it’s natural to want this flooring in every room imaginable. 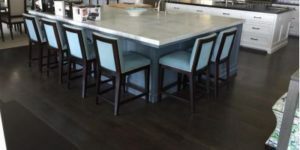 Plank flooring has been used in homes for decades, but modern trends have transformed this traditional hardwood look. 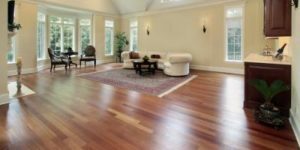 Refinishing your hardwood floors can be an excellent way to revitalize the appearance of your space and improve the value of your home. 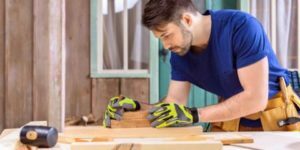 However, before you hire a contractor to take on the task, there are a few considerations you’ll need to keep in mind. 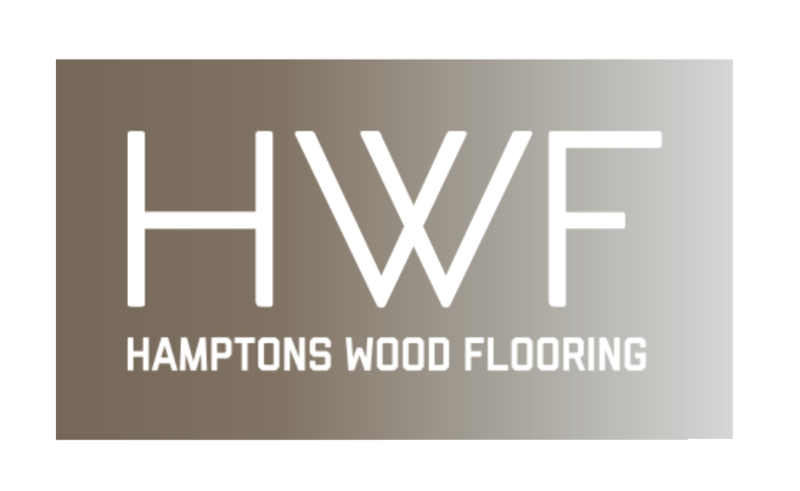 Hamptons Wood Flooring maintains a skilled design team to answer your questions and help you craft the perfect flooring solution. To learn more, contact us today at 1-631-839-7397.